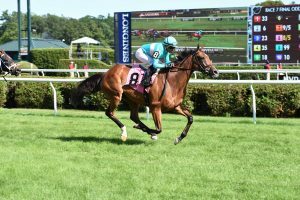 Clients of BSW Bloodstock had a day to remember at Saratoga on July 29th with three winners, two of which were Grade 2 winners. 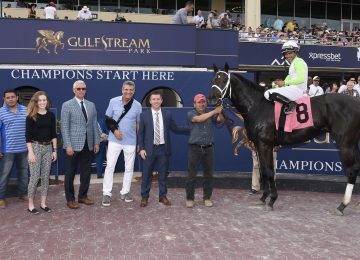 The day was started on a strong note as Coal Front continued his perfect record by winning the G2 Amsterdam by 1 ½ lengths. 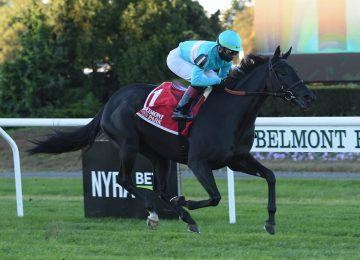 BSW Bloodstock purchased an interest in Coal Front on behalf of client Head of Plains Partners after an impressive win in a $90,000 Allowance race at Belmont in his second career start. The 3 year-old son of Stay Thirsty has yet to be beaten. 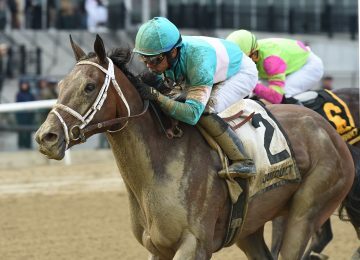 View the Race Replay and read the TDN Article here. Only two races later, Ack Naughty won an $85,000 Allowance in impressive fashion. 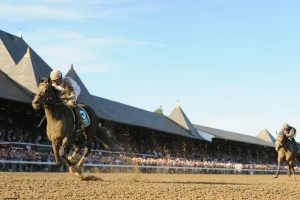 She raced keenly in the early phases of the race from the back of the pack, but once she found an opening down the lane, she strided away to win by 1 ¾ lengths. 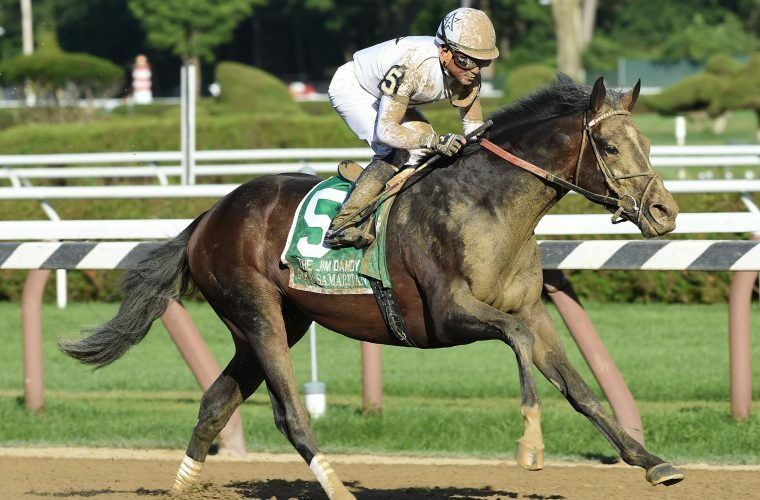 Ack Naughty was a BSW private purchase for clients Sheep Pond Partners in 2014 after running 2nd in the Chelsea Flower Stakes at Belmont. 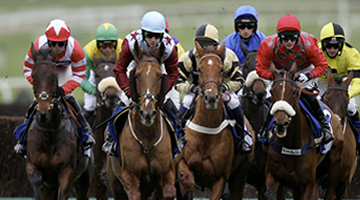 View the Race Replay. 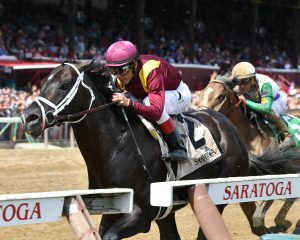 As if the day hadn’t been good enough, it was topped off in a huge way as first-time dirt starter Good Samaritan upset the field by making a huge stretch run to win the G2 Jim Dandy by 4 ¾ lengths. Good Samaritan was part of a lease deal that was put together by BSW Bloodstock for client Head of Plains Partners at the beginning of 2017. View the Race Replay and read the TDN Article here.